Graham Hall founded Game On in 2001 having spent his university summers coaching football in America. As a start-up business Graham offered lunchtime and after-school clubs to Hertfordshire schools. 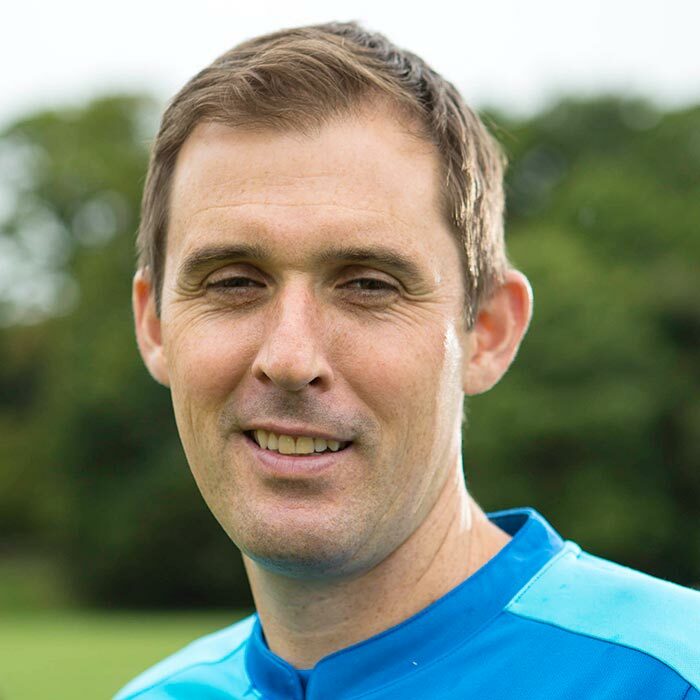 Since that time he has developed Game On into a multi-sports coaching business employing over 25 coaches that now work in over 80 primary schools delivering in-curricular lessons, extra-curricular coaching and holiday courses. In September 2017 Graham was a finalist in the Heart FM Hero Awards having been nominated for the Sports Hero Award for the contribution he has made to sport and young people in Hertfordshire. Gary Lineker – The inspiration for me to play football when I was a child. Playing professionally at Wycombe Wanderers. Played in the same football teams as Frank Lampard, Rio Ferdinand, Jermaine Beckford & Jason Roberts.